Please meet the Team behind the Soul Success Summit. The event that started as an idea during a friendly catchup has become an international event, bringing together inspiring, powerful and ambitious women from all over the world. We welcome you to join us and also to meet the women behind the Summit! Megan is an entrepreneur, coach, counselor, speaker, writer, and event planner. 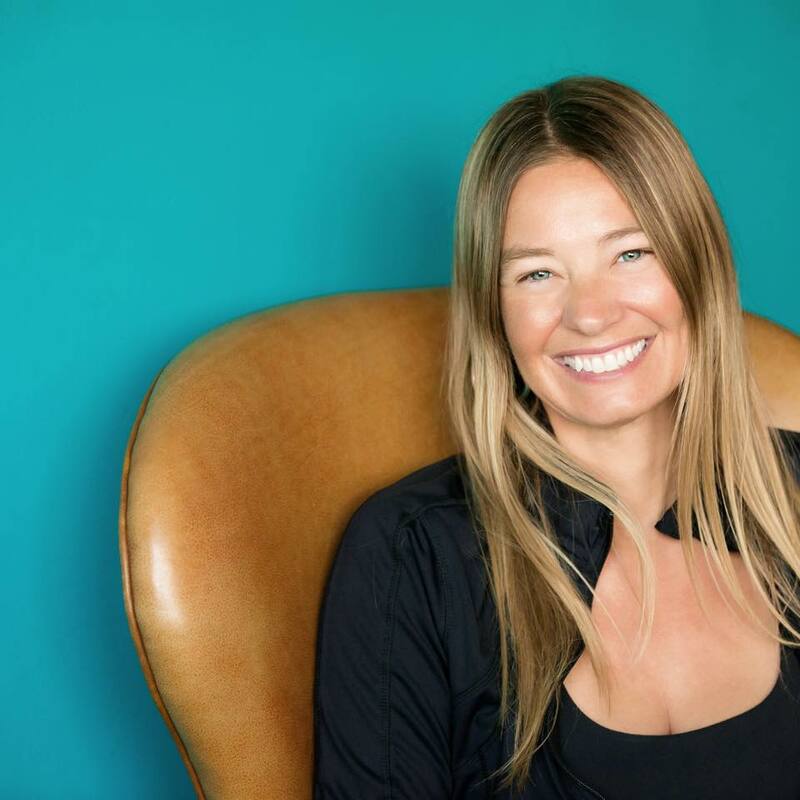 The the Founder of MeganMcCannYoga.com, her ultimate purpose is to give women a vehicle to speak their undeniable truth through her programs, retreats, and business summits. Whether you have health goals, lifestyle goals, business goals, or relationship goals... Megan has got your back! As a born entrepreneur (raise your hand if you ever had a lemonade stand!! ), and Founder of AlisaWilcox.com, Alisa knows the value and freedom that comes with automated systems and powerful sales funnels. Join other Powerhouse women at the Summit and learn how to create sales funnels that will bring a consistent flow of clients and freedom! Robin is the Founder and CEO at Global Good Impact Consulting, an organization dedicated to building stronger, healthier and empowered individuals and communities worldwide. Robin has 20 years of experience coaching change makers, managing community building projects, and leading interactive, empowerment workshops for youth and adults. Robin is an integral part of the Summit team and we are super excited to have her on board for the second year in a row! A self-proclaimed multi-faceted "event-prenuer" Zohe is dedicated to running her three thriving event-related companies: CEO of Felici Events, a notable event production company; owner of Santa Barbara Wedding Style a local wedding inspiration blog and a Zealous Business Mentor for fellow Wedding & Event-Preneurs via www.ZoheFelici.com. "I had no choice", Zohe claims "I am 100% Italian and we are known for hosting the BEST events, celebrating life and soliciting unbiased, no-fluff opinions. Part strategist and part motivational visionary, Zohe brings her endless expertise to the Summit! We are so blessed to have Zohe on board and hear her speak at her second Summit! Ashley traveled to us from the Jersey for the first Soul Success Summit in March 2018 and as soon as we met Ashley, we were hooked! Ashley is the Founder of Socially Savvy Inc. a brilliant writer, PR Guru and Social Media Strategist, Ashley generously shares her expertise with us and creates super powerful strategies that get results instantly! If you don't yet have a PR genius on your team, you must contact Ashley! We are super excited to hear her speak and share her latest tools and tricks! We are super excited to have Ashley back again this year!